The Richard and Judy Bestseller. Isolte and Viola are twins. Inseparable as children, they've grown into very different adults: Isolte, a successful features writer for a fashion magazine with a photographer boyfriend and a flat in London, and Viola, desperately unhappy and struggling with a lifelong eating disorder. 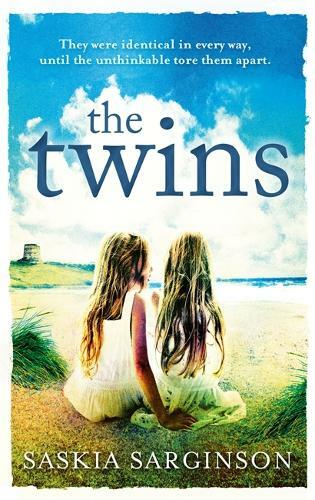 Why did I want to read the story The Twins? One of the reasons was when I was pregnant I really wanted twin girls. Another reason is that I love reading stories about twins.